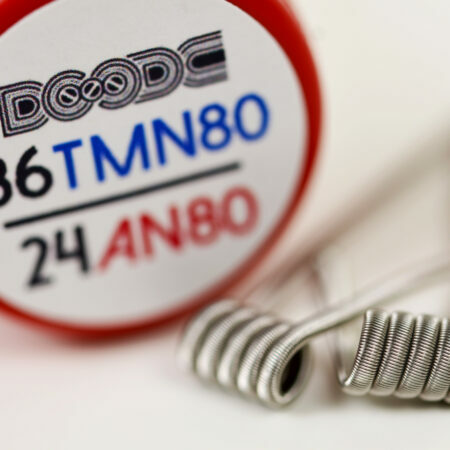 Enhance your TM24 or TM24 Pro-Series RDA with a pyrex glass cap made by Trinity Glass Hardware. These clear glass caps are made in the USA with high-quality and attention to detail. The air-flow slots on each side of the cap give a great amount of airflow. Airflow is comparable to the TM24 Pro-Series. 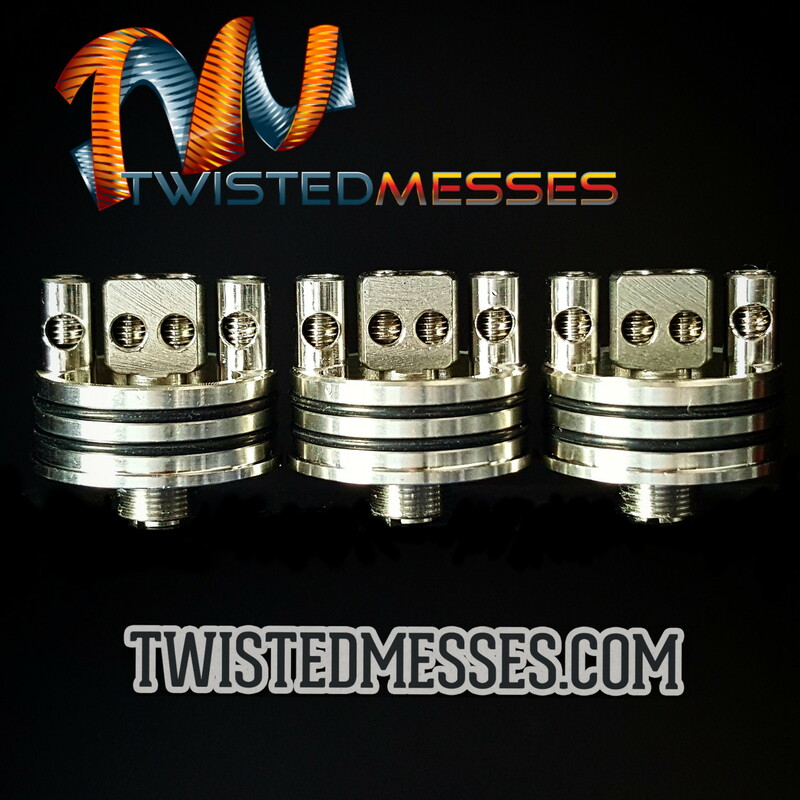 Fits any of the 24mm Twisted Messes RDA’s or 24mm Decks sold on this site. 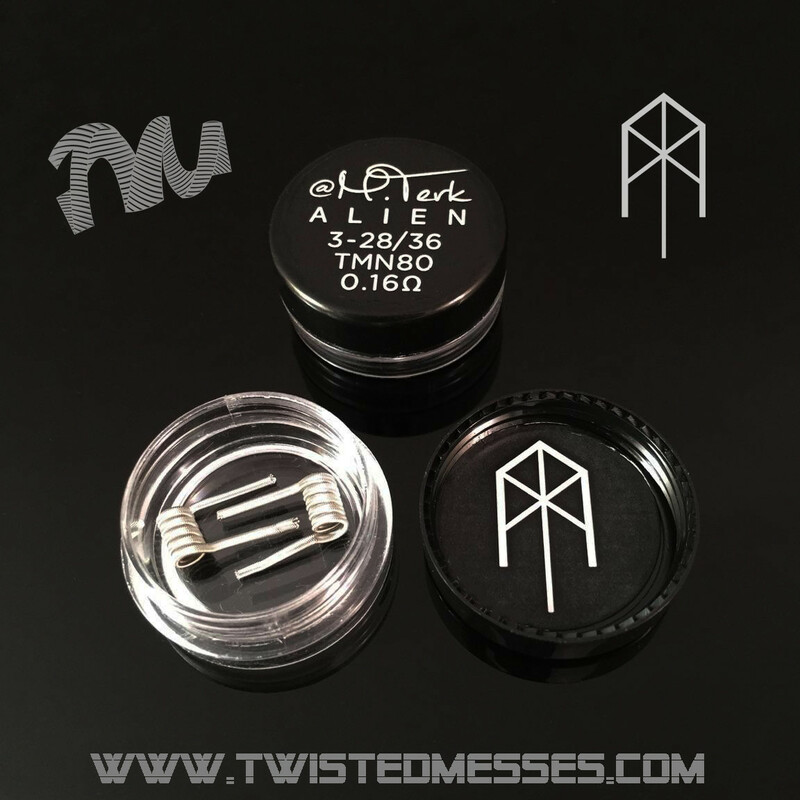 NOTE: This product listing is for the Trinity Glass top cap ONLY, the RDA-deck pictured is for reference only. WARNING: This product is made of glass. Although this product is tempered to increase durability, glass is prone to breaking when dropped or damaged. Broken glass is sharp and can cause injury. 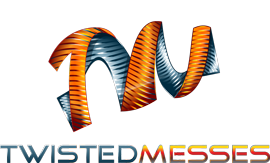 Please use caution to prevent this product from becoming damaged.